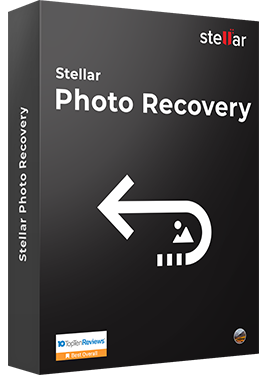 Stellar Photo Recovery (Mac) Software recovers lost / deleted / formatted pictures, songs, videos and other multimedia files. 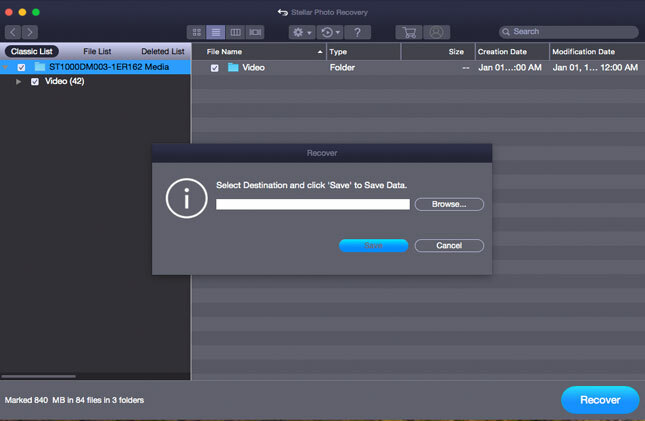 With an improved feature set, this utility proves to be everything you need to ensure the safety of your media files on Mac. 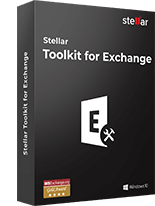 * Free Download offers free evaluation of the software & preview of all the lost files and folder that can be recovered by the software. 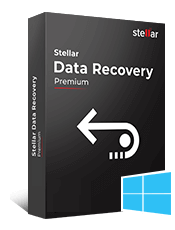 High success rate and powerful features make Stellar Photo Recovery the preferred choice of millions of users round the globe. 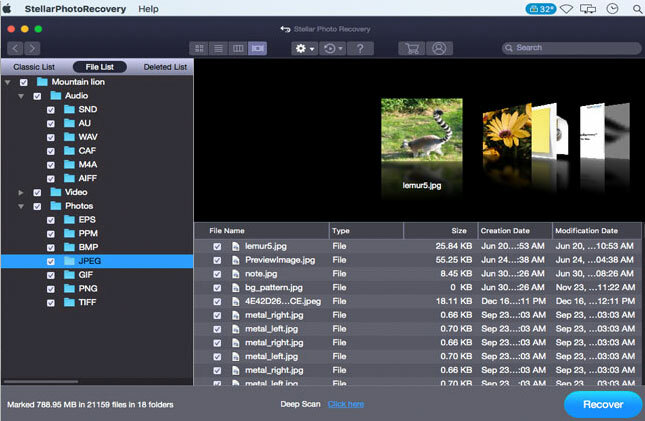 The software easily recovers lost or deleted photos and videos from hard drives and other storage media. 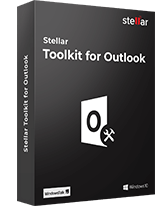 It is capable of restoring lost photos, videos, and music files from formatted, reformatted, and corrupt storage drives, including those deleted from the Recycle Bin. You can also preview the recovered images before saving them to avoid recovery of unnecessary files. 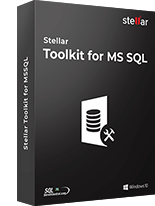 The software is easy to use, fast, and 100% secure to download. A free demo version is also available to scan and preview the recovered photos and videos. Recovers from any camera and storage media The software recovers photos and videos from all types of storage cards used in DSLR, digital cameras, drones, smartphones, and CCTV etc. Plus, you can easily retrieve media files from internal/ external HDDs, USB drives, memory cards, SD card, SDXC, SDHC, pen drives, and flash drives etc. Recovers all types of photo, video and audio file formats One software to recover virtually all types of photo, audio, and video file formats. If a particular file type is not in the list of supported formats, you can add it by using the Add Header feature. It also recovers uncompressed RAW camera files from Nikon, Sony, Canon, or Fuji, etc. Customized scan for faster recovery Enjoy the flexibility to customize your recovery process based on your need and availability of time. Perform selective recovery of photos, videos and audio files. Scan the desired region of the hard drive or volume and select the media file types to recover exactly what you want in lesser time. 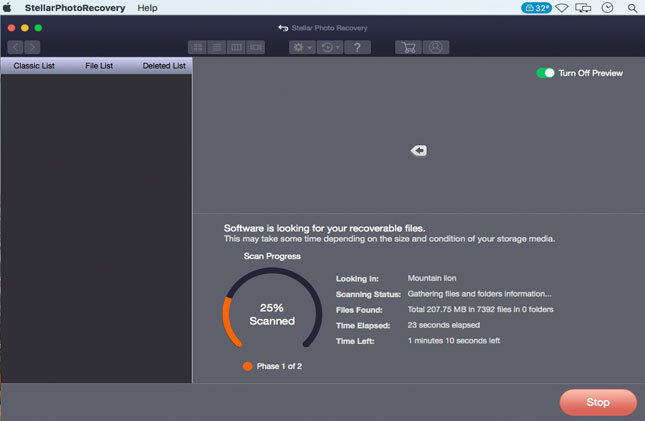 Scan now, recover later Stellar Photo Recovery lets you stop the ongoing disk or media scan at any time. You can save the scanned information until then, and resume the recovery process anytime later at your convenience. Simple and easy interface The software is very easy to navigate, and seamlessly guides you through the scanning and recovery process. 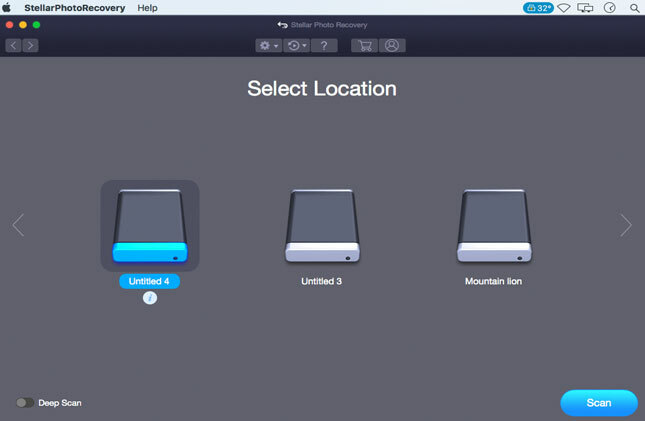 In just 3 simple steps - Select, Scan, and Recover, you get back thousands of lost photo, video and audio files. The installation process is also quick and simple. Select the type of multimedia file that you want to recover and click "Next"
Select the location from where you want to recover your lost file. Click "Turn on Preview" to showing files while scanning. Preview all recoverable file after completing scanning process. View & Sort results by "File Type", "Tree View", and "Deleted List". Select desired location and click "Recover" to save the recovered data. I recommend this Mac software program for recovery from damaged or accidentally deleted SD cards. Although there are many other, but this software scores over them all in respect of speed, accuracy and precision. I lost many important photos from my iMac after upgrading to MacOS Sierra. Fortunately I recovered my lost pictures by using this software. I recovered back my two months old deleted pictures. The software not only recovered two months old pictures but also few other old images, thumbnails, etc. which were older. I cannot ask for more! The software recovered photos from a reformatted SDHC card. The best part is the software recognized all the camera formats and recovered them.